Welcome to the third edition of PHE’s Health Matters, a resource for public health professionals, which brings together important facts, figures and evidence of effective interventions to tackle major public health problems. In this edition we are turning our attention to the considerable challenge posed by harmful drinking and alcohol dependence. Cutting back on alcohol is one of the most popular New Year's resolutions and 10.8 million adults in England are drinking at levels that pose some risk to their health. An estimated 1.6 million may have some level of alcohol dependence, some of whom will benefit from specialist treatment and it is this group we are focusing on. Why? Well, people with alcohol dependence are most in need of support and often have complex needs that present a challenge when commissioning alcohol services. Being dependent on alcohol means you feel you’re not able to function without it. Drinking becomes an important, and sometimes the most important, factor in your life despite the damage it may be causing. What’s more, the impact of harmful drinking and alcohol dependence effects the most vulnerable groups in society - those in the lowest income bracket and those experiencing the highest levels of deprivation. £3.5 billion to the NHS. 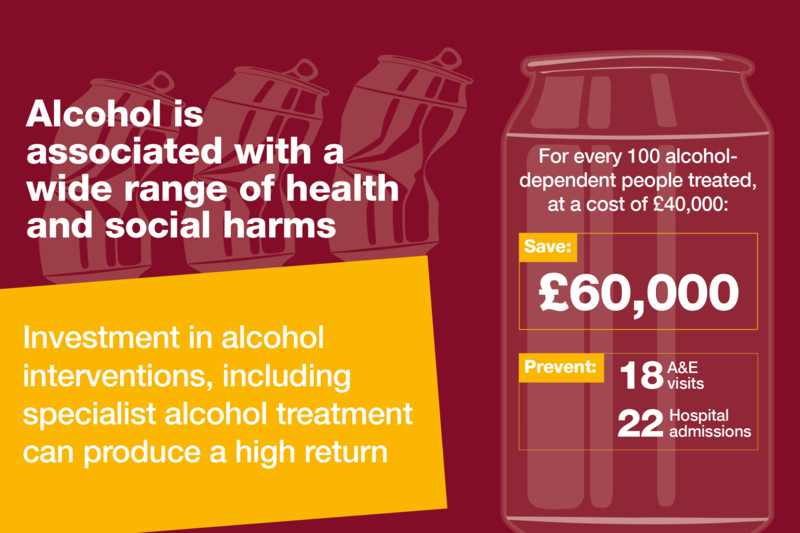 Not all of these costs are attributed to people who are alcohol dependent, but the costs illustrate the scale of the problems caused by alcohol and the challenge we face as a nation. 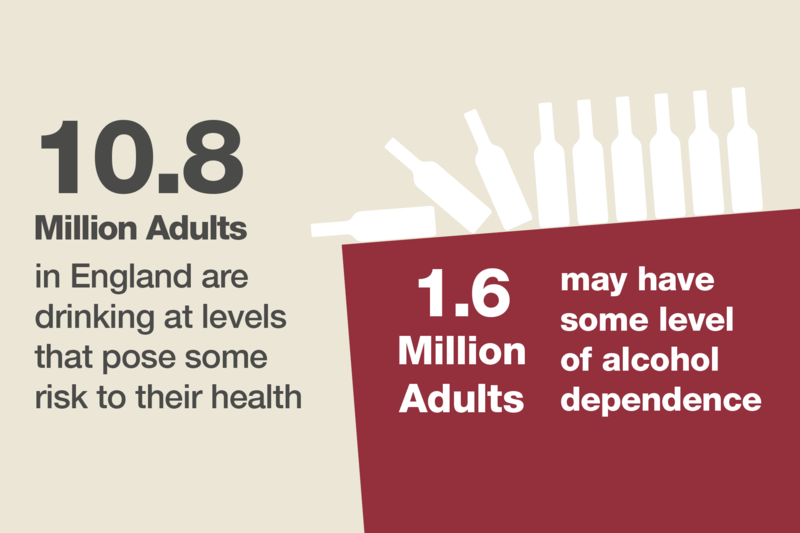 This edition of Health Matters sets out effective ways for local authorities, the NHS, and other providers of alcohol services to invest with confidence in treatment interventions to address harmful drinking and alcohol dependence in adults. It also includes information and resources to support local authorities and health and wellbeing boards in their planning and commissioning of both hospital services and community alcohol treatment services. We’ve also highlighted the key components required for an effective alcohol treatment service. 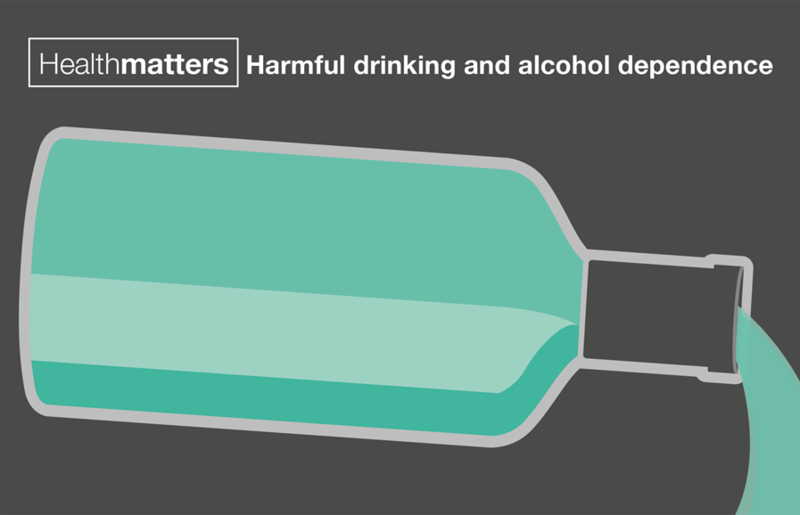 Don't forget to download and use the new suite of Health Matters infographics to help you make the case for investing in effective alcohol treatment services in your area. 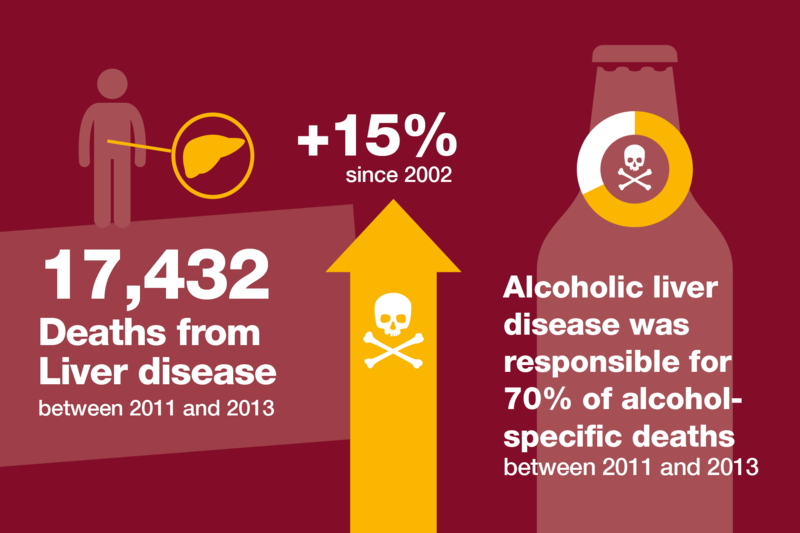 It’s a worrying fact that only a third of patients with alcoholic liver disease will survive. Investing in effective alcohol treatment services will go a long way to reducing the harm caused by alcohol dependence. What about employers / managers receiving better education/training to support /bring on young employees who have maybe had an isolated instance of dealing with life difficulties /depression (not always diagnosed) through drinking....All too often employers these days jump on first chance to impose heaviest sanctions instead of nurturing young people on and giving them a second chance, acknowledging their inexperience and vulnerability. It's not always about systematic abuse or longer term dependency. We need father figures who believe in young people and who recognises everyone makes mistakes occasionally.